A few local high school softball teams watched their seasons come to an end Wednesday as district play began in Missouri. Bakersfield was one and done in the Class 1, District 1 Tournament at Norwood. The Lady Lions fell to Van Buren 11-1. Bakersfield's final record is 4-13. Gainesville was eliminated from the Class 2, District 11 Tournament in Ava. The Lady Bulldogs lost to Hartville 17-2. Gainesville's year ends at 4-15. Branson was bounced from the Class 4, District 10 Tournament at Ozark. 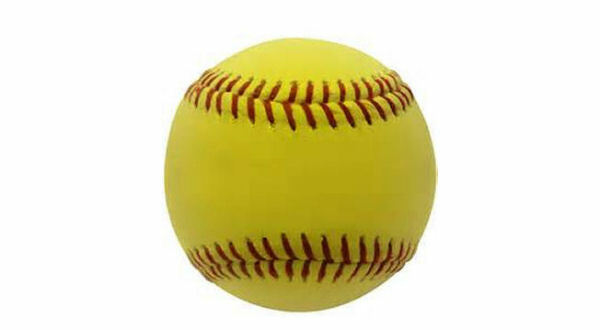 The Lady Pirates fell to Springfield Glendale 10-0. Branson wraps up its season at 12-12.